I firmly believe in Nia's talents and know we can do some great things together. Thirteen year old Atlanta native Nia Imani has been singing nonstop since she could talk, and taught herself how to play the keyboard. At 6 she entered herself into a school talent show, and wowed the crowd with Alicia Keys “Falling”. She became known around Atlanta as the little girl with the big voice, winning contests and captivating audiences with songs like Jill Scott’s “Golden” and Jennifer Holiday’s “And I Am Telling You’” at venues around the city. Nia Imani is a gifted vocalist, with range, power, depth, and feeling beyond her years. 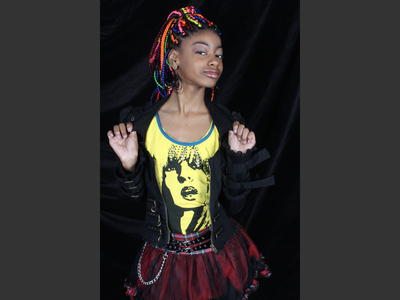 Nia Imani can also be seen in the upcoming movie, “Joyful Noise” with Queen Latifah, Dolly Parton and Keke Palmer. “She really does write all those songs herself.” The youngest girl ever to be signed as a songwriter with SESAC Atlanta, she has amazed countless producers, songwriters, and industry execs with her songwriting and production skills. She’s amassed an impressive catalog of songs in just a few short years. 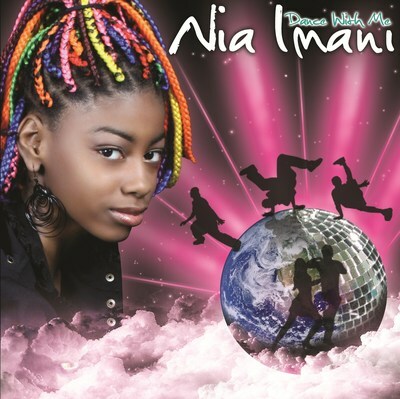 Nia Imani wrote and composed her first single, “Your Journey Begins”, and wrote and arranged the lyrics for her latest release, “Dance With Me”. Every Child’s A Star Foundation, Inc, that supports arts and music education in schools, and speaks directly to children about positive peer mentoring, self-esteem, and social responsibility. “As the song goes, "I believe the children are our future," and Ms. Nia Imani is the future of entertainment. From Broadway to the radio, Nia Imani is doing it all before she even hits high school.” IAE Magazine. 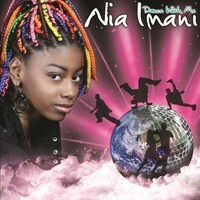 Nia Imani is the Voice of a New Generation.